Living in Illinois and salted roads all winter long, I am quite careful to keep my car clean. 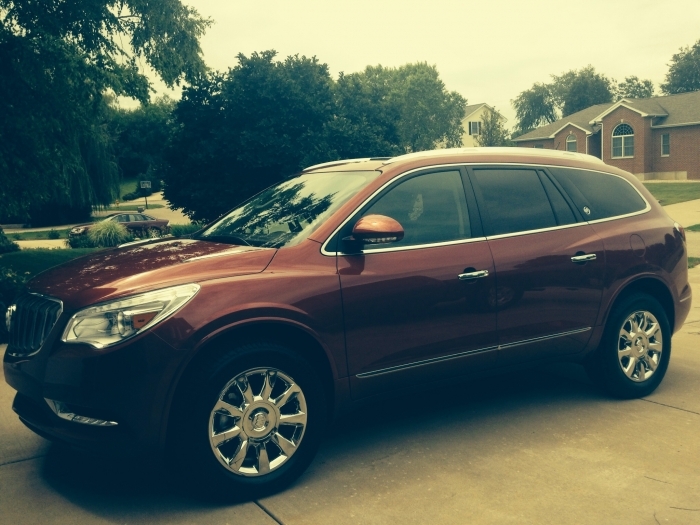 I just purchased a new red Buick Enclave and the salesman suggested the Kozak and I love it! So happy I found this product!